I find this sign hilarious. 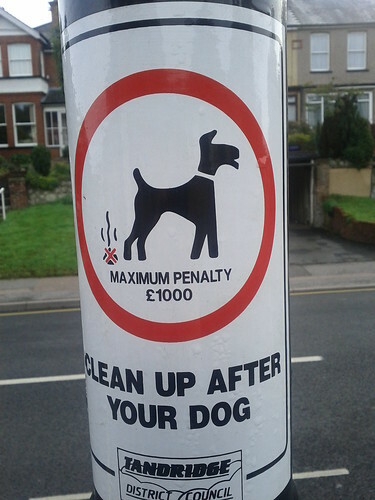 I know the point is to say that you’ll be fined £1,000 if you don’t clean up after you dog. But the sign makes it look like the dog will be fined simply for pooping. wait?? guns are good now? …oh I get it…guns are good for the Iraqis but not Americans. Now that makes sense, right? ?